The Board of Trustees has delegated to the President and the President's designees the authority to establish certain service charges, fees and fines. This policy establishes the framework within which that authority can be exercised. This policy applies to college personnel involved in establishing or changing Departmental or Miscellaneous Service Charges as defined below. Departmental Service Charges (Recharges): A department that offers a specific type of service to other areas in the college that charge a fee that are directly related to the cost of the goods or services provided. These fees are typically either a fixed amount for the type of service or are based on actual time and material expenditures. Miscellaneous Fines, Penalties, and Service Charges: A charge to students, college affiliates, other college operations, or the public to cover the cost of providing services. The rate of the charges should reasonably reflect the true cost to the college for the charge being assessed. Where appropriate, in establishing the rate every consideration shall be given to rates charged for similar services in the community. This definition does not include event admission fees. 1. Deans and Directors within the college may establish service charges to cover the cost of goods or services provided to internal and external entities. The charge must be in compliance with the state policy on educational commercial activities. The implementation or change for any service charge to the general public has followed the public hearing requirements established in WAC. The charge should fully or partially cover the costs of goods or services not currently funded by the state or other revenue sources. 2. The Vice Presidents will review annually any accumulated fund balances associated fees. 3. Deans and Directors wanting to establish or change the amount or purpose of a service charge must follow the procedures outlined in this policy. 4. For any changes to fines charged to the general public, the President will appoint a hearings officer to follow WAC public hearing requirements. 5. All approved service charges will be published in the Evergreen Fee and Rate book on an annual basis. 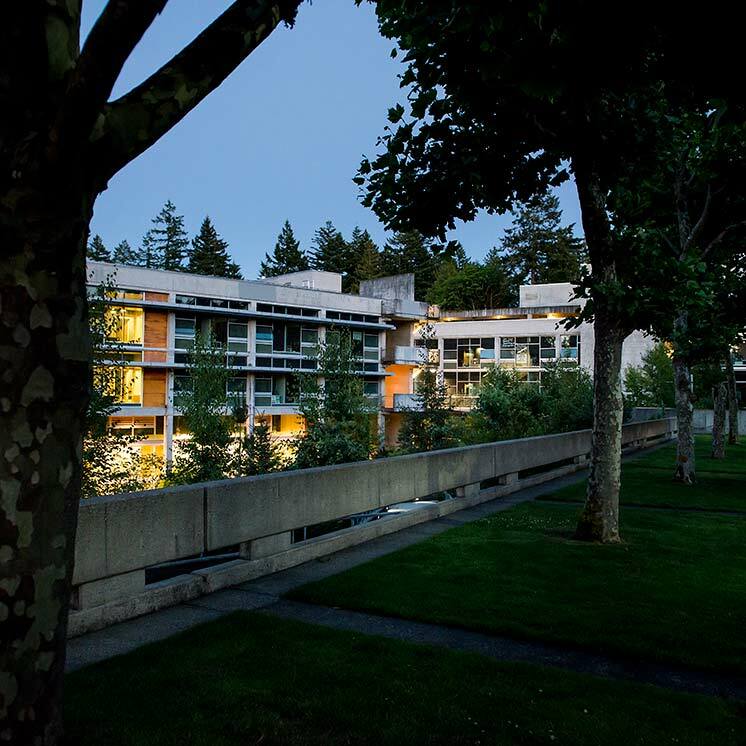 After a service charge is listed in the Evergreen Fee and Rate book, the amount cannot be increased or changed until the following academic year after completion of the fee and rate approval process. 6. Records must be properly retained. The Director of Business Services will retain approved written fee proposals, including a record of approval, according to the college records retention policies and procedures. 7. Exceptions to this policy can be granted only by the President upon recommendation of the Vice Presidents. 1. A Dean or Director wishing to establish or change a service charge, fine, recharge, or other fee under this policy completes a written fee proposal. 2. The Vice President for the area initiating the fee proposal reviews the proposal. The Vice President may reject the proposal, ask for modifications or tentatively endorse the proposal. The Vice President forwards tentatively endorsed fee proposals to the Director of Business Services. 3. By March 15 each year, the Director of Business Services presents to the Vice Presidents a proposed Evergreen Fee and Rate Book, highlighting new and changed fees proposed for the next fiscal year. 4. The Vice Presidents as a group may modify the proposed Evergreen Fee and Rate Book. By April 15 the Vice Presidents present a proposed Evergreen Fee and Rate Book to the President. 5. The President has the final authority to approve the Evergreen Fee and Rate Book for the next fiscal year. The President conveys the final, approved Fee and Rate Book to the Director of Business Services for implementation in the next fiscal year. The President provides the final Fee and Rate Book to the Board of Trustees. 6. The Director of Business Services may establish further procedures to implement this policy, including defining the format and required elements of written fee proposals.